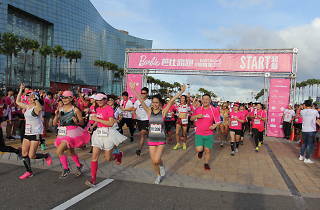 Dress up as your favourite Barbie and Ken and take part in this fundraising race at Central Harbourfront. 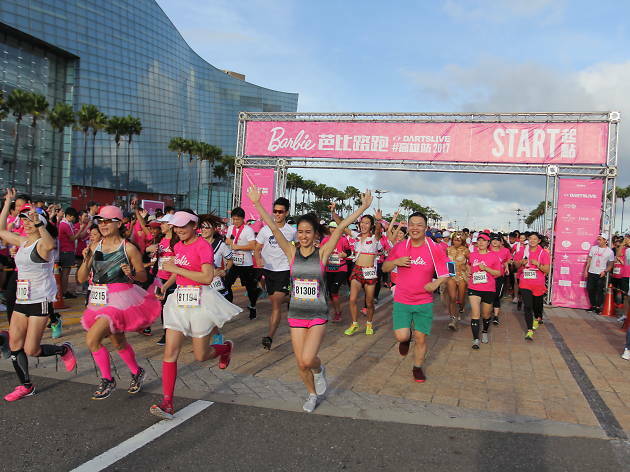 After touring Taipei and Kaohsiung, Barbie Run finally hits Hong Kong for the first time! 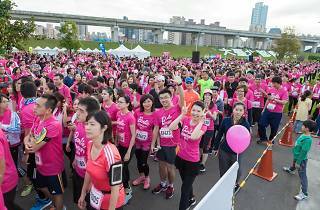 Combining fashion, fitness and fundraising — proceeds go towards Hong Kong Hereditary Breast Cancer Family Registry in support for providing more women and families with need-related health care — this is not your average run. 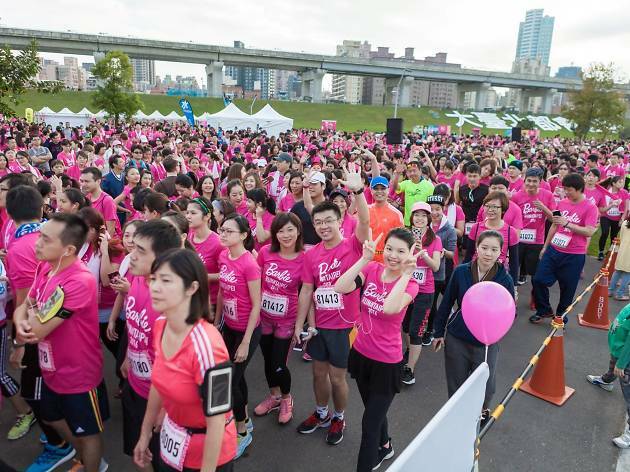 With a message of “you can be anything”, bring friends and the fam and take part in a choice of 1.5K and 3K fun run at the Central Harbourfront. More importantly, there’s a Barbie cosplay category, inviting runner to dress up as your best Barbie and Ken outfits, and special prizes are given out to the best costumes! Take plenty of selfies in life-sized Barbie packing boxes and bring home limited edition Barbie-themed merchandises. Make sure to sign up before September 4. So come on Barbie, let’s go party!